Christoph Bernhard Freiherr von Galen, Bishop of Münster 1606-1678. During the Franco-Dutch War of 1672, the Bishop personally lead the forces of Münster into the Dutch Republic in support of the French assault. 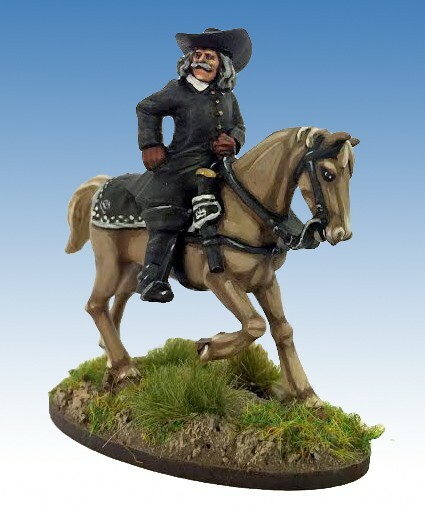 28mm metal figure, supplied unpainted.